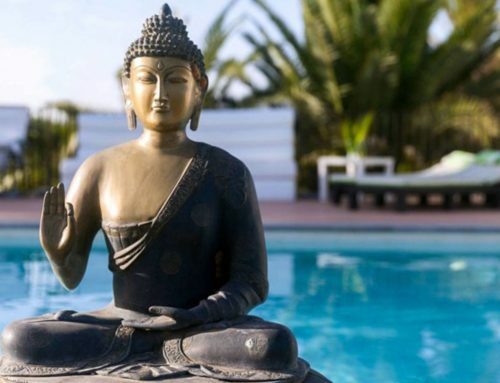 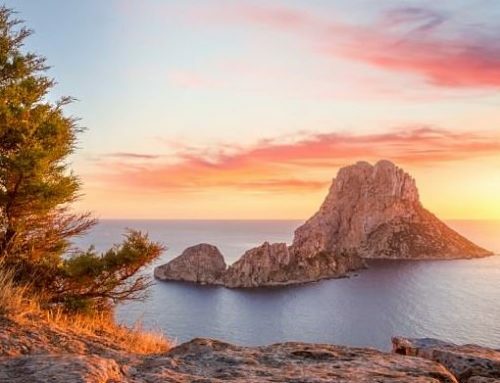 As the public perception of Ibiza slowly begins to change to a more multi-dimensional image that is not solely focused on the island’s party reputation, more and more visitors begin to travel to the White Isle to explore its potential as a wellness and fitness destination. 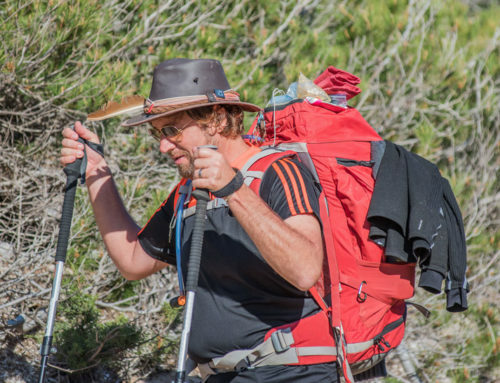 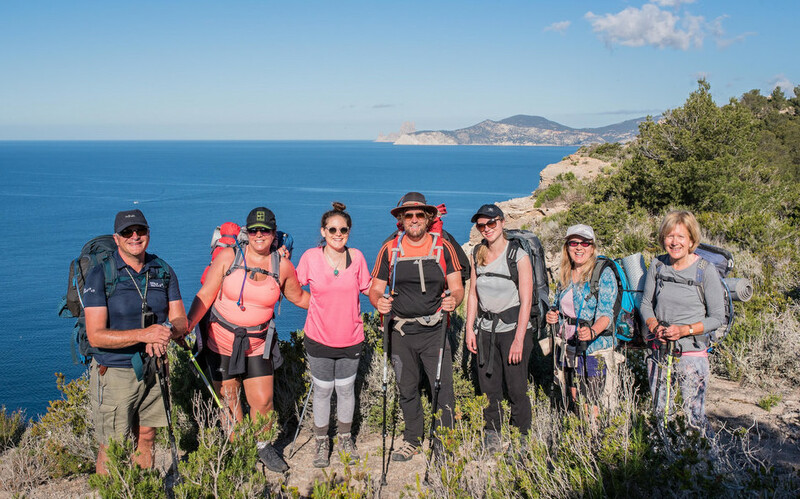 And sporty lovers of the great outdoors should be marking April 19th in their diary, when Walking Ibiza’s 4 Day Challenge Ibiza The Original sets off to circumnavigate the entire island – an amazing adventure that no fitness and nature enthusiast worth their salt should miss. 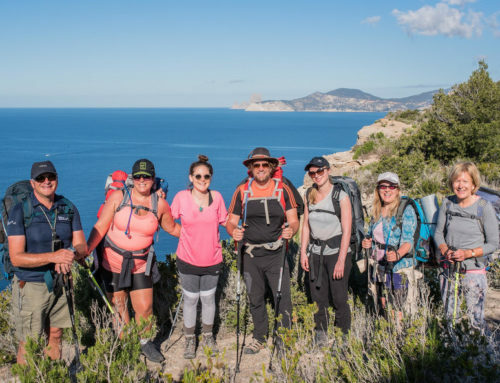 The considerable distance and challenging island terrain will be covered by using a mixture of mountain bikes, kayaks and your own feet on an adrenaline and fun-fuelled trip that will test your fitness levels, stamina and guts! 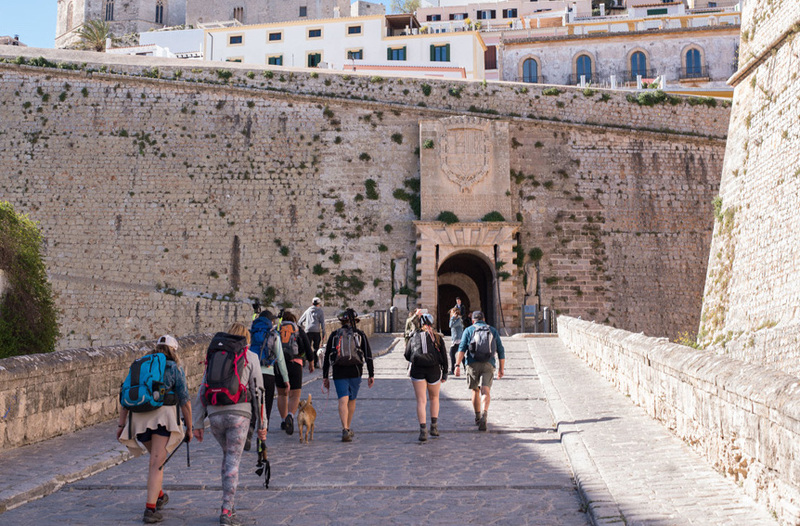 The exact route depends on the weather conditions but a typical day of the 4 Day Challenge Ibiza could begin in the Old Town of Ibiza, where you set off from the medieval UNESCO World Heritage site with its enchanting, winding cobbled streets. 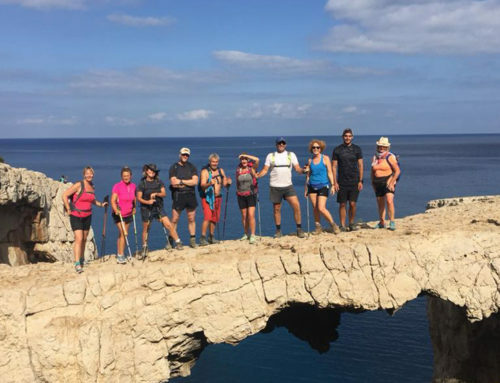 Kitted out in the latest top quality mountain bikes, the group will cycle past the stunning scenery of the salt flats of Las Salinas before following the coast with a few stops for a swim and lunch. 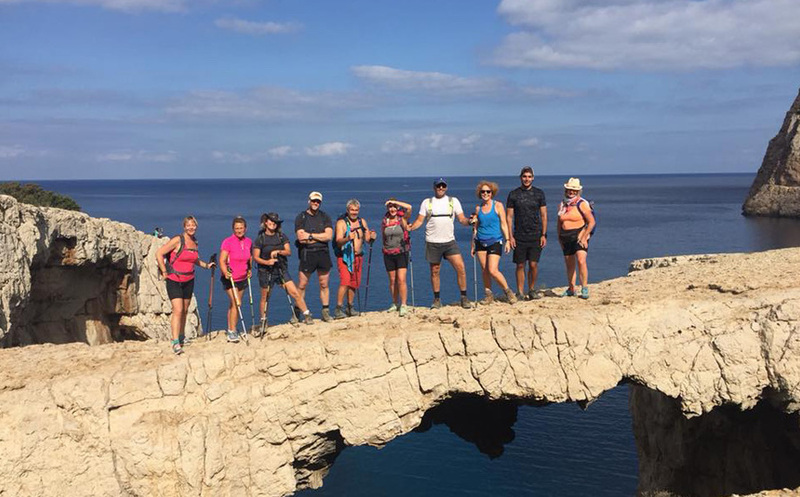 Completing 65kms by the time you reach Cala Compte, kayaks await the daredevils for a 10km trip across the waves and some wonderful caves before putting your head to rest at the first hotel stop of the tour. 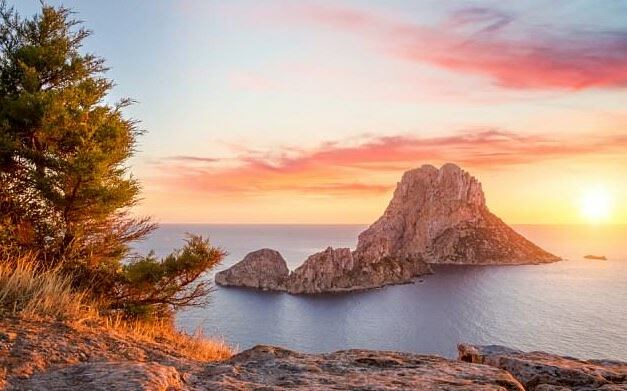 Led by Toby Clarke, long-term island resident and founder of Walking Ibiza, this really is a challenge like no other which allows you to explore the stunning island and learn about its rich history and culture. 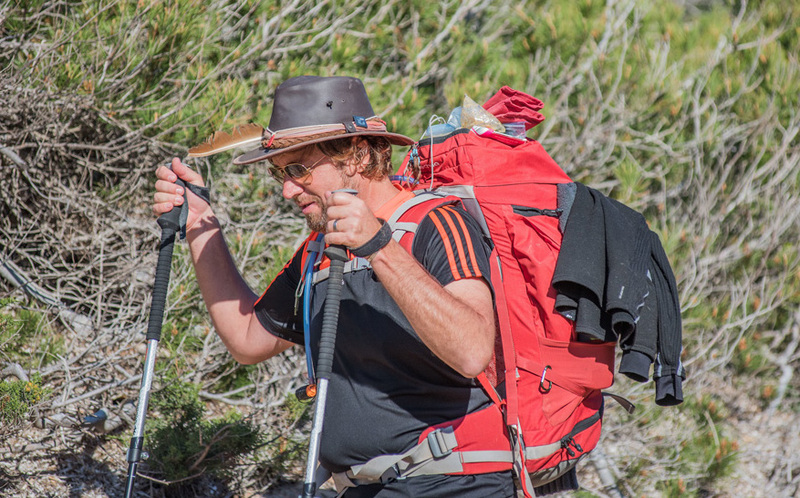 Transfers, an initiation and safety briefing, most food – all homemade and nutritionally balanced – water, hotels, professional guides for kayaking, mountain biking and walking, all equipment and the celebration dinner on the final night are all included in the price of 985€ per person. 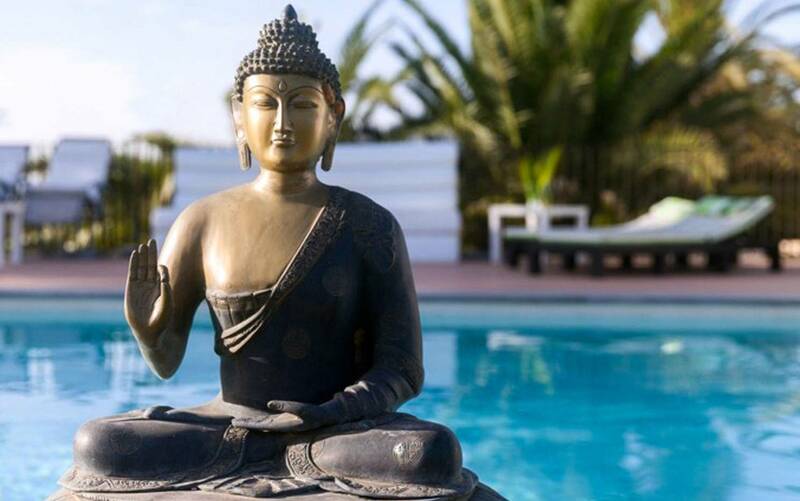 Will we see you at the finishing line?